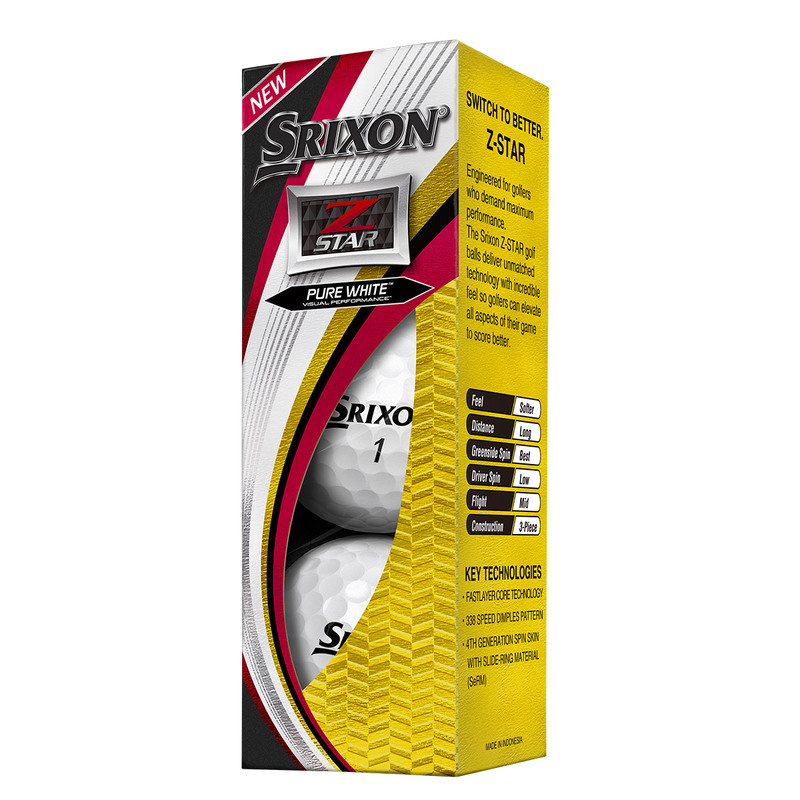 This high-performance 3-piece golf ball offers excellent spin control, super soft feel, and low driver spin for maximum distance performance with control. 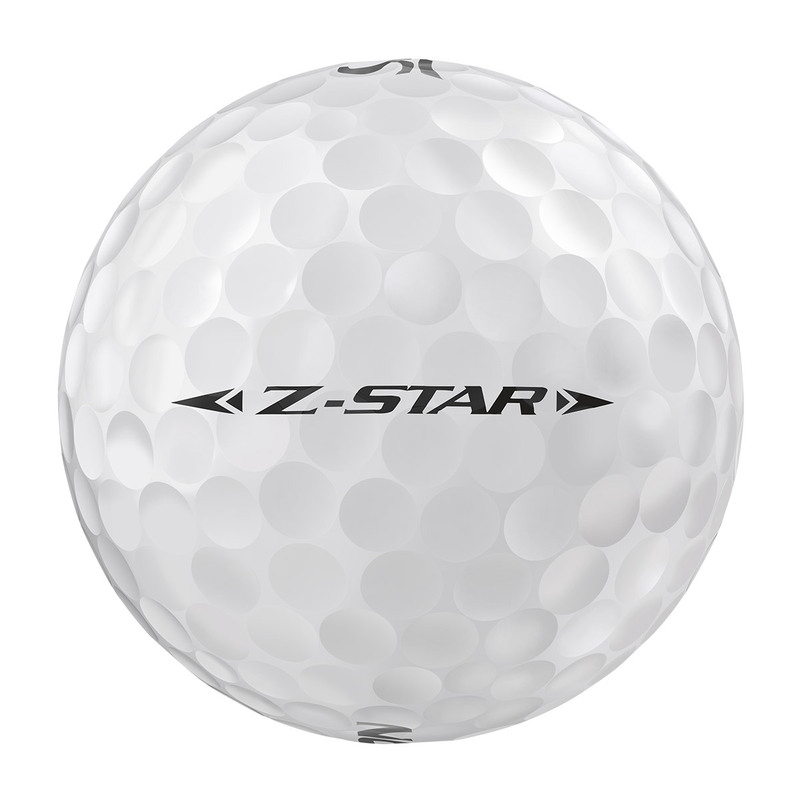 This is thanks to the new Fastlayer Core, and a 338-speed dimple pattern, and a new Spin Skin with SeRm urethane cover, this ball is engineered for golfers who demand maximum performance with incredible feel. The advanced core construction with premium mantle cover produces a combination of faster ball speeds and soft feel, for maximum performance. 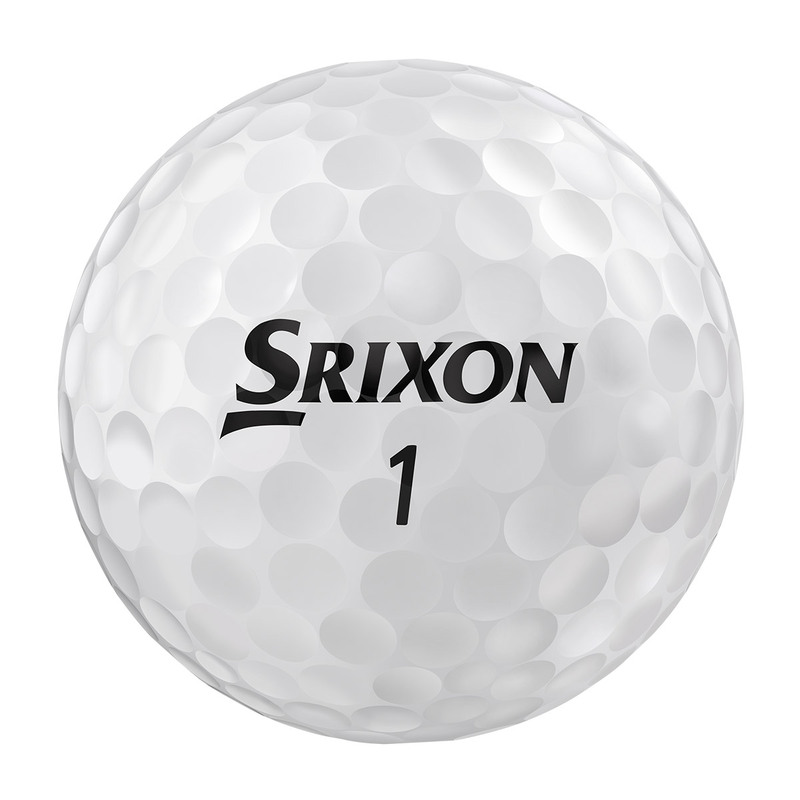 By making the inner core softer and progressively harder towards the outer edges, with premium mantle cover to help the ball snap back into shape. 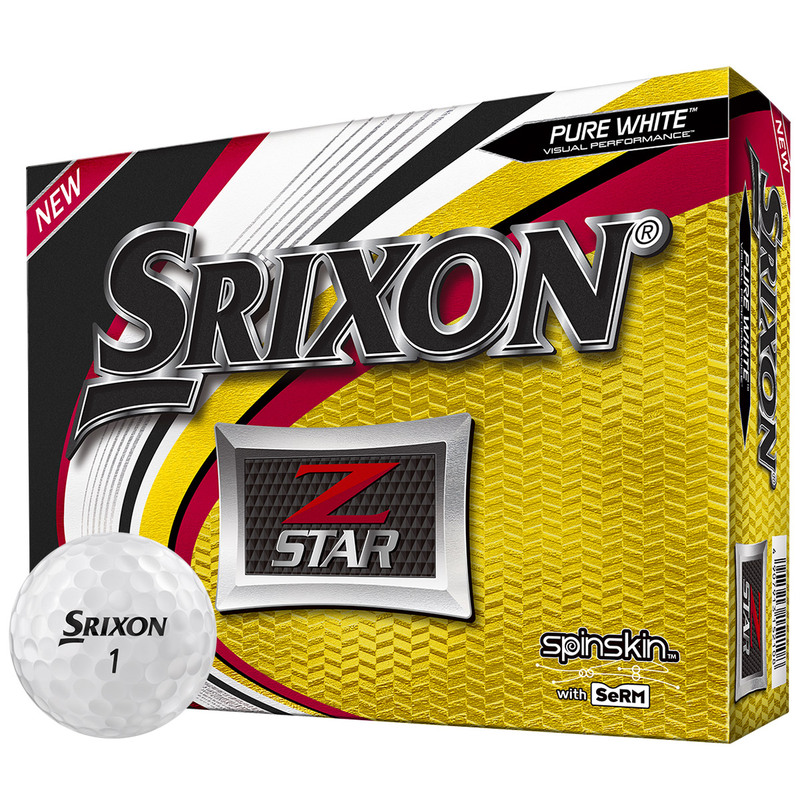 Ball speed increases and with low driver spin for long distance performance. 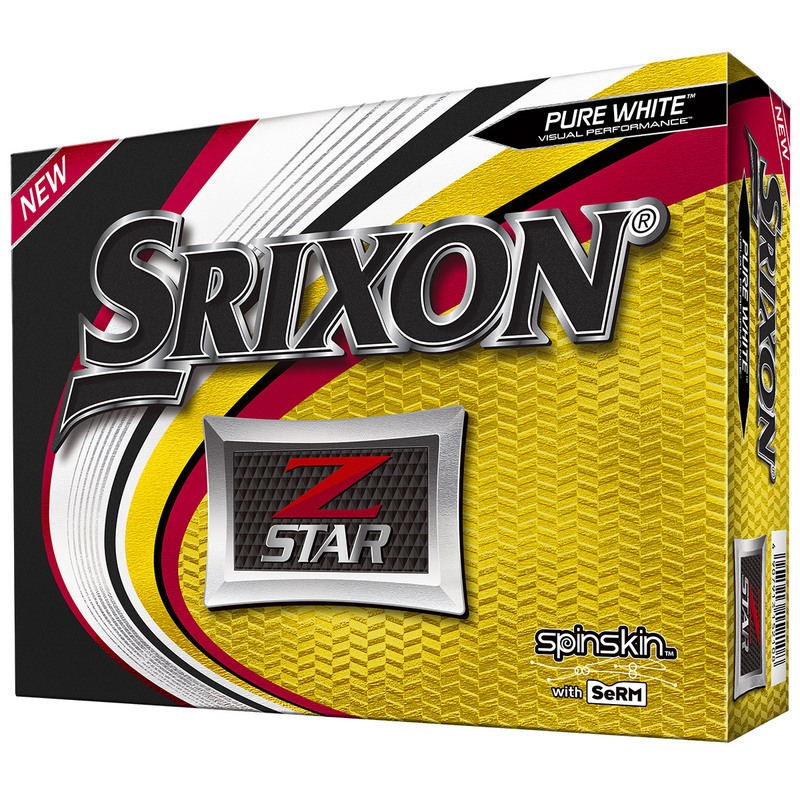 The 4th Gen spin Skin soft cover produces more friction on the face of the golf club for even better approach and short game spin control. 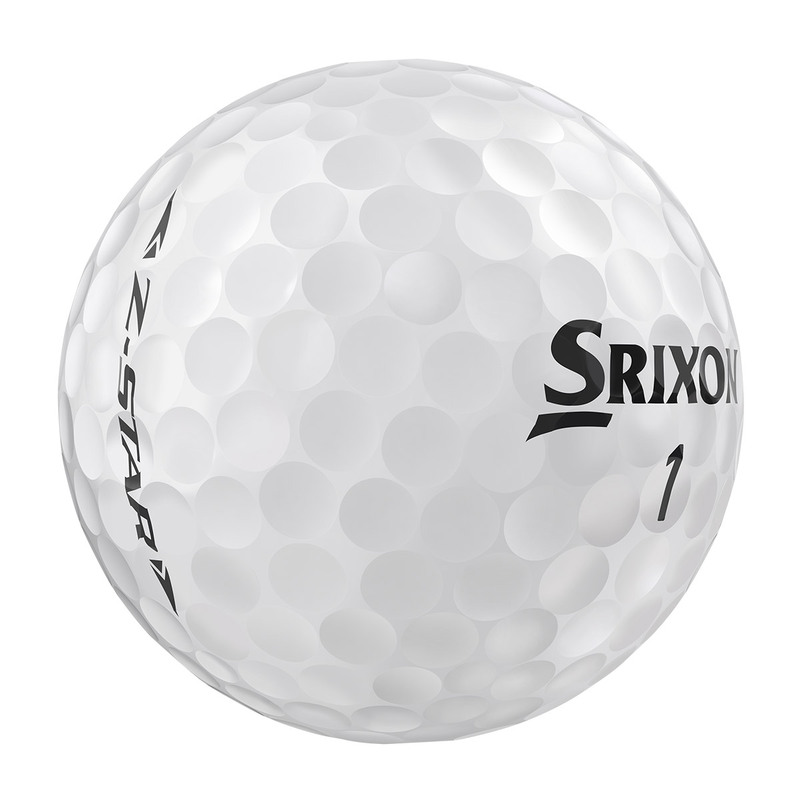 SeRm further revolutionises spin, this extremely resilient urethane cover utilises moveable Polymer Cross-Linking, and provides an even softer cover that will dig into your club head grooves to greatly enhance spin. The dimple pattern provides the optimum combination of occupancy and dimple uniformity to create even less aerodynamic drag. The result is longer distances with a truer, more penetrating mid/high ball flight on full shots.